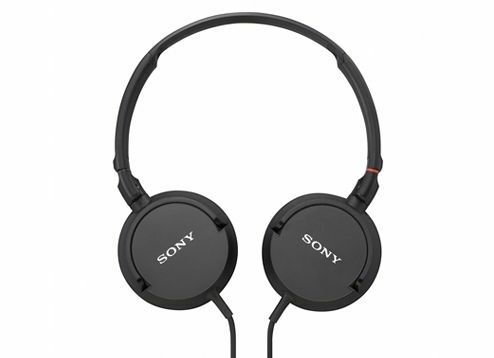 Sony has always been the go to choice for all audiophiles. The MDR-ZX100 fit that requirement perfectly. 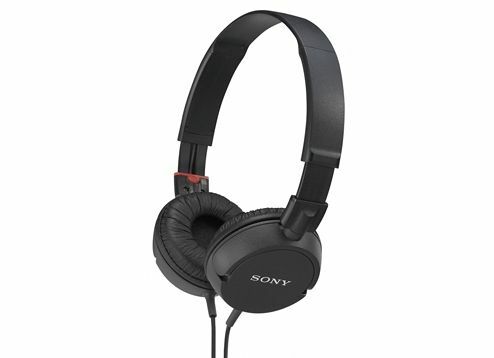 For a budget price this pair of headphones include countless features. Lightweight 30mm neodymium dynamic driver units enable the headphones to deliver a punchy, rhythmic response to even the most demanding track. Combined with a highly sensitive diaphragm, you'll be able to turn the headphones up louder—without the need for an amp—and still enjoy clear, precise audio across the spectrum.